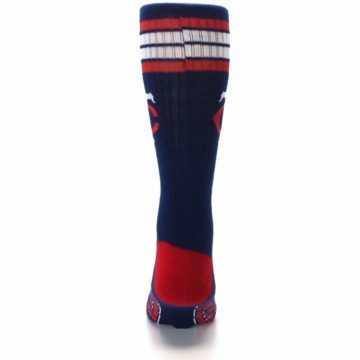 Brand: FBF Originals - NCAA and NHL socks are all part of FBF's growing inventory. 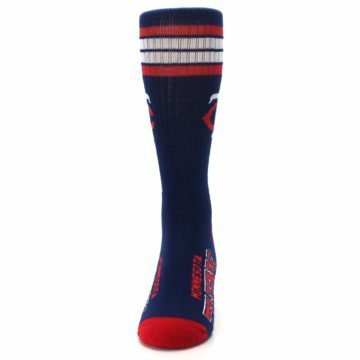 With licenses for several different professional sports leagues, you can show your team spirit with FBF Originals' team socks. 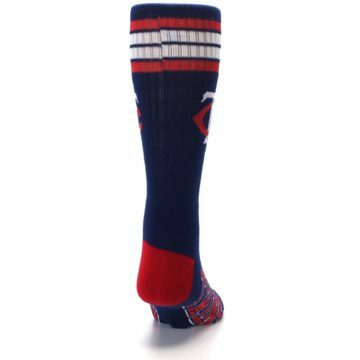 A common synthetic material, acrylic is a soft, lightfast fiber, meaning that color won't fade over many washes. 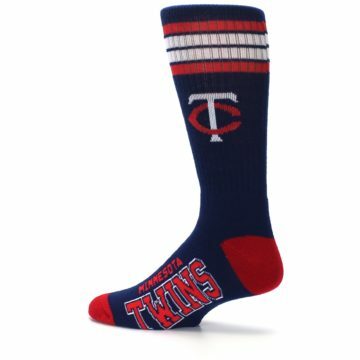 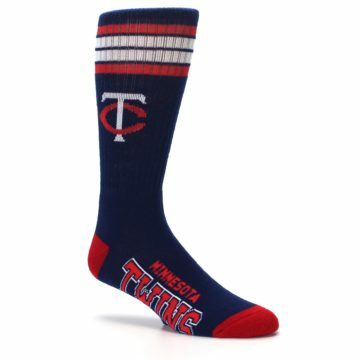 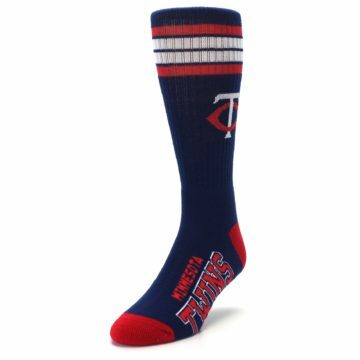 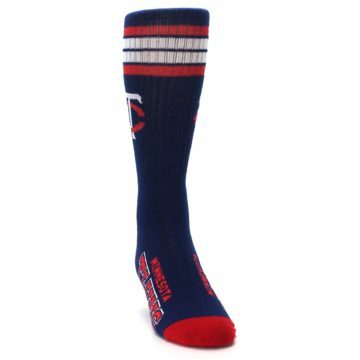 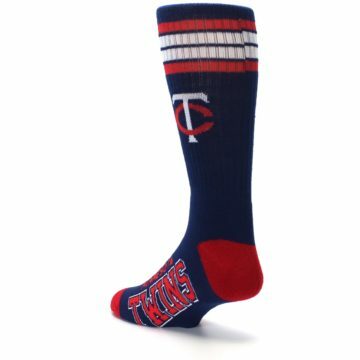 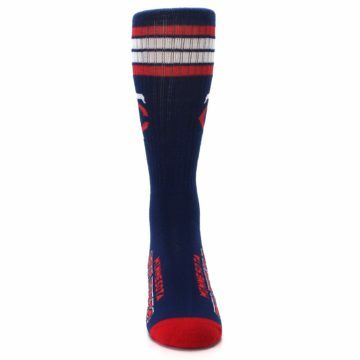 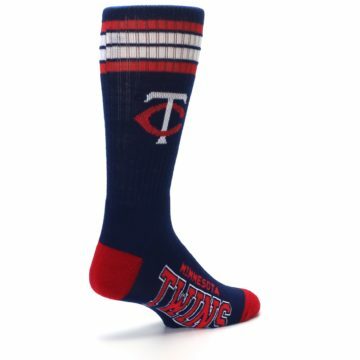 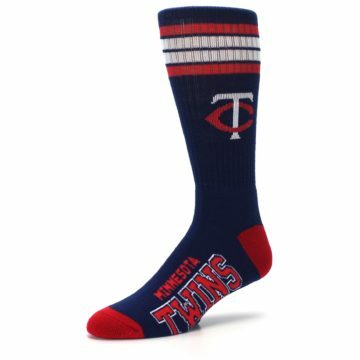 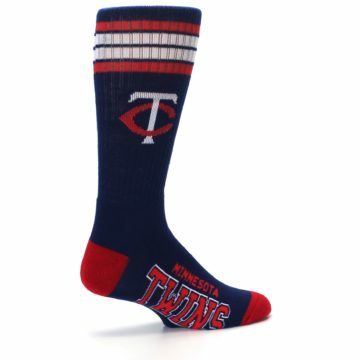 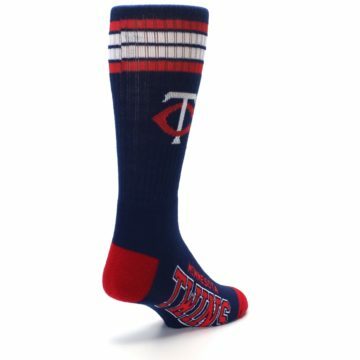 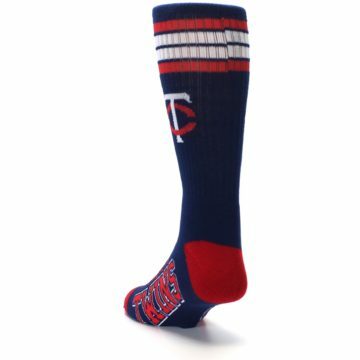 There are not yet any reviews for Minnesota Twins Men's Athletic Crew Socks.